Contiunuing from part 1, we be now moving to the setup screens. 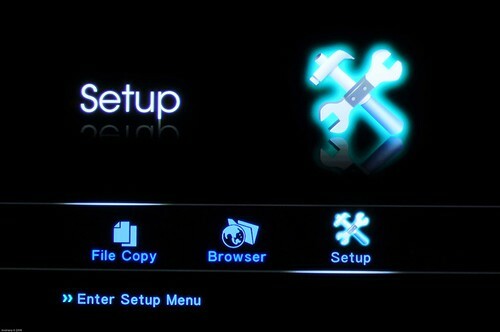 Upon entering the setup screen you will come face to face with 5 tabs. They are audio, video, network, system and MISC. Today we be looking at the Diyomate S6T media player. A slim media players that has two usb inputs and a media slot for memory cards to access your media. Using the Realtek 1073DD chipset, same as many other brands ie asus,ac-ryan and himedia. Realtek chips are fast popping up everywhere, rumour is that realtek is much friendlier with manufacturer partners in that they give out thei SDK for free and willing to listen to and modify when needs arises. That’s more you can say about the sigma bad boys. With the onslaught of tons of media player coming out from China it can only mean us as a consumer will benefit from this. But the consumer needs to know which are the crappy ones and which are the exceptional ones. 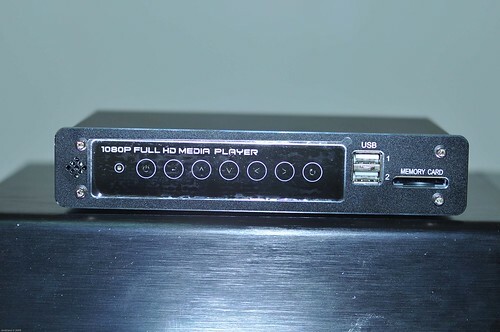 Today we be looking at the HiMedia HD300D Media Player. 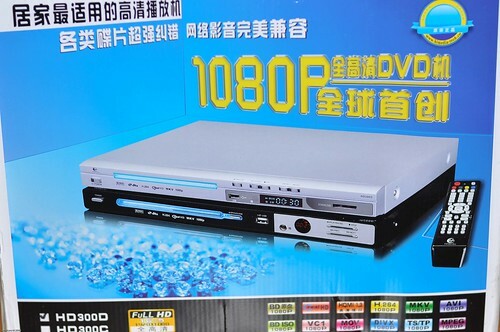 The media player uses a Realtek 1073 processor.